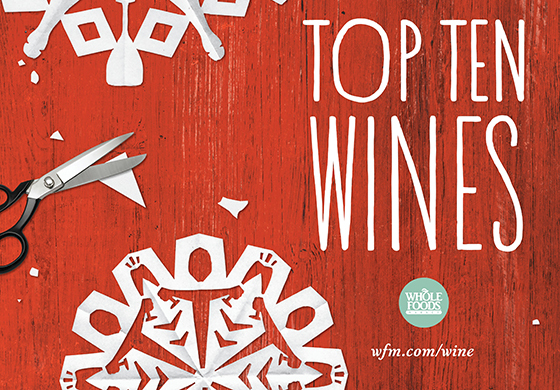 Whole Foods Market’s Top Ten Holiday Wines launch in stores today to take the guesswork out of gatherings and gifts this holiday season. Every bottle is priced between $9.99 and $16.99, and was selected by the retailer’s global team of experts to pair perfectly with seasonal flavors. These distinctive, interesting and wallet-friendly wines were chosen to please a crowd, and most of them are hard to find anywhere else. The Apremont from Domaine Bernard et Cristophe Richel is a particularly rare and exciting variety that is hard to find in the U.S., yet offers broad appeal and over-delivers for the $14.99 price point.